ItalPortal is a solution designed for SMEs to insert, monitor and analyze employee activities. The main goal of the program is to provide project managers and executive management with a tool to optimize the processes of data collection company (staff workload, association staff-order, timesheets, etc …) relating to the management of contracts, projects and orders. 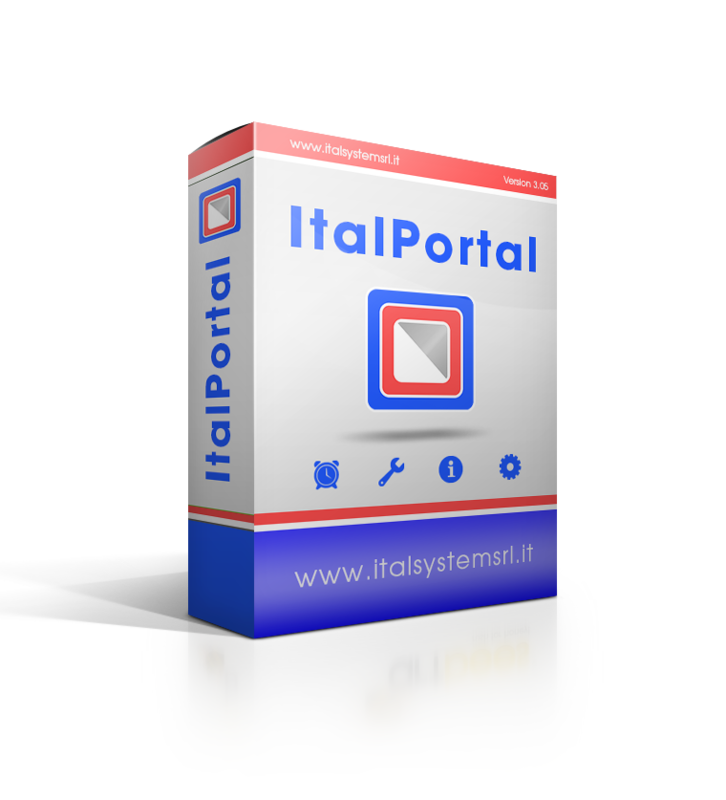 Moreover, ItalPortal requires no installation providing an intuitive web interface for both staff and the management personnel. Thanks to its own database management system, ItalPortal allows to see only desired details: activities, worked hours per order and related plots in selectable time windows for each individual employee or workgroup. Thanks to its extreme versatility, ItalPortal allows you to manage accounts and theur permits offering the chance to send customized alerts for each user. The timesheet is pre-formatted and it is based on orders “activated” by the administration for each employee reporting details about order id and description. compatibility with major browsers (IE, Chrome, Firefox, Safari).